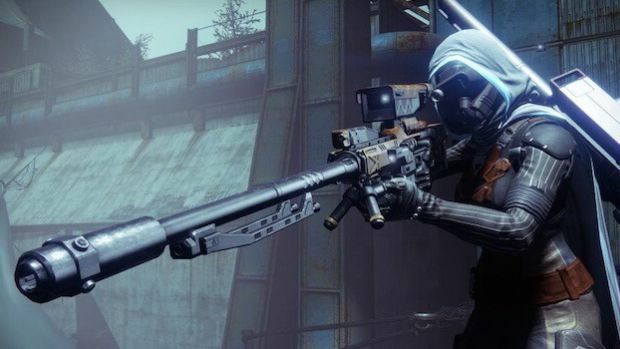 Would realistic sniping really be better in Destiny? Ever since the latest weapon patch dropped for Destiny, there haven’t been a whole lot of viable options for players to choose from. Pulse rifles were nerfed, auto rifles didn’t get an enormous buff, shotguns are very situational and hand cannons are still pretty meh. Either because of the absence of anything better or because it’s just so easy, many have started picking up snipers with high aim-assist like 1000 Yard Stare and racking up headshots. It wouldn’t be so bad if players weren’t able to pull off some crazy snipes at the drop of a hat.